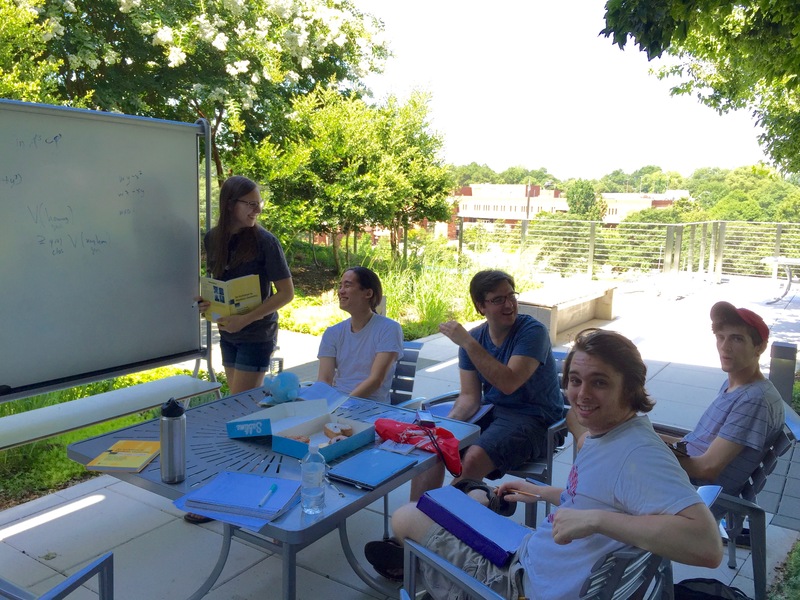 The School of Mathematics at Georgia Tech has a rich tradition for undergraduate research. The projects have been mentored by many different faculty, on topics ranging from fad formation, to random walks, tropical geometry, one bit sensing, extremal graph theory, and convex polyhedra. Our students have published many papers, have won a number of awards, and have been very successful in their graduate school applications. For a sample of the past projects please see below. Mohammad Ghomi Geometry of curves and surfaces. Rachel Kuske Dynamical modelling and stochastic optimization algorithms. Wenjing Liao and Michael Lacey Community detection techniques in data science. Doron Lubinsky Distribution of Eigenvalues of Toeplitz Matrices. Robin Thomas Implementation in C of a 4-coloring algorithm for planar graphs. Undergraduate researchers will also have access to poster sessions and other activities sponsored by the College of Sciences. The typical research project lasts approximately 8 weeks, in June and July, although the exact timing is negotiable and can be worked out between students and their mentors. 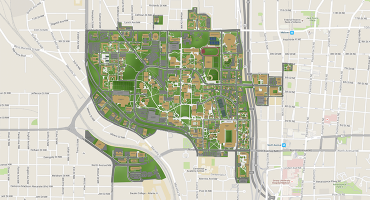 There will be a summer stipend, and there is affordable housing available on campus. More details can be found at the FAQ page. Interested students should apply here. The deadline for applications will be February 28th, 2019. Decisions will be announced by March 31, 2019. If you have any questions about the program, or about undergraduate research in general, please contact Igor Belegradek or Dan Margalit. a top program in the field. *The work resulted in this poster which was presented by Yandi at MathFest 2017 and YMC 2017, and received the Outstanding Presentation Award at MathFest 2017, and the work also resulted in this paper. 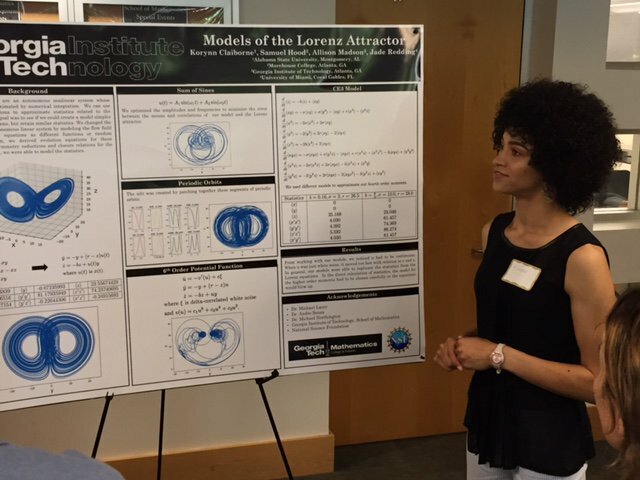 *Veronica F Fulton received the 1st Place Oral Presentation Award, April, 2016 Spelman College Research Day.